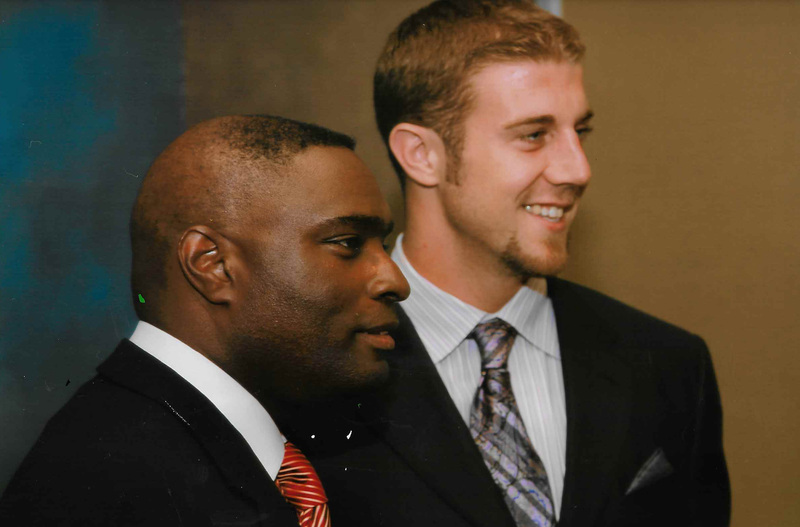 Shortly after being selected as the number one overall pick in the 2005 NFL Draft, Alex returned to San Diego. During this trip home he was invited to visit San Pasqual Academy, a residential school for foster teens whose football team had competed for the California Interscholastic Federation Championship that past fall, to speak to the team. After meeting and talking with students and staff, Alex realized just how important family support had been to him and that if foster teens were going to succeed as they moved into adulthood they would need similar support. Following his visit to San Pasqual Academy, Alex met with individuals and leaders familiar with the foster care system, learning a great deal about the issues. This included a meeting with Antwone Fisher, noted author and screenwriter and former foster youth. Knowing that he wanted to help foster kids in some way, Alex brought together a select group of individuals with experience and expertise in many areas including business, community, politics and social welfare. As a result of this day of working with and hearing from these leaders, Alex decided to create his own foundation committed to efficiently helping foster youth in transition out of the system. The Alex Smith Foundation provides foster teens with the with tools and resources needed to transition to successful adulthood by developing and promoting Education, Advocacy, Mentoring, Housing, Internship and Jobs programs. Partnered with educational institutions and other nonprofit organizations to give young adults the resources to help them successfully transition to life after foster care. Such entities include San Diego State University, the Stuart Foundation, the Consensus Organizing Center, and the Andrus Family Fund. Developed and supported new programs (Guardian Scholars Program, college classes for high school foster youth and others) through the Guardian Scholars Program, the Alex Smith Foundation has supported 23 former foster youths through college. Advocated for changes to state and national foster care systems before the California State Legislature and U.S. Congress. Partnered with the Cornerstones of Care of Kansas City and worked closely with their YES program. 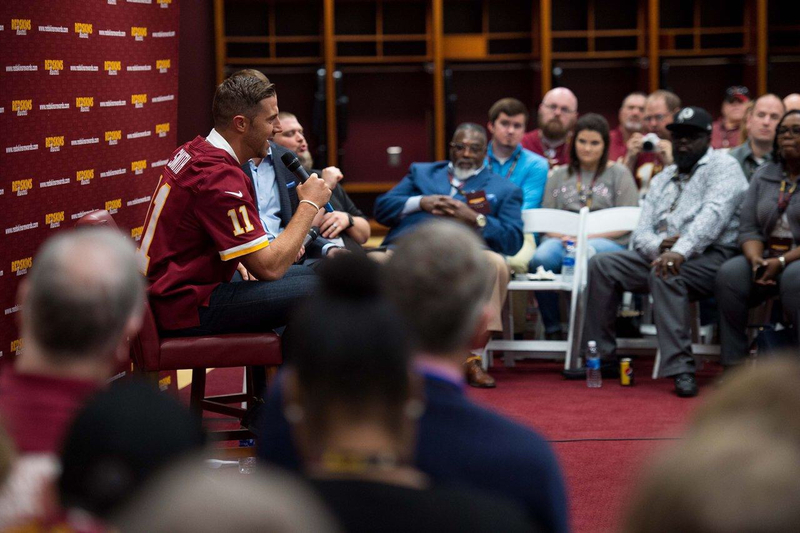 The Alex Smith Foundation looks forward to partnering with foundations and charitable organizations working with foster youth in the Washington D.C. area. Why does our society spend billions of dollars on foster children only to abandon these kids when they're on the verge of becoming adults? It seems like we're dropping the ball at the goal line. Less than one in 10 attend college, and only one in 100 actually graduate? At the Alex Smith Foundation, we don't believe in sitting along the sidelines, watching foster children fail. And, we're not as interested in asking "why?" as much as we are in asking, "How can we help?"